This week I wanted to share with you all my new favorite lippie! It’s the beautiful Dior Addict Fluid Sticks! 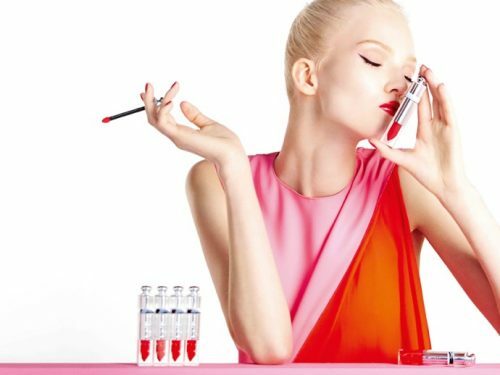 The Dior addict Fluid Stick is a 2 in 1 product. It’s boasts being a lipstick and lipgloss product in one. The same pigmentation of a lipstick that gives the look of a gloss, but without the waxy texture.